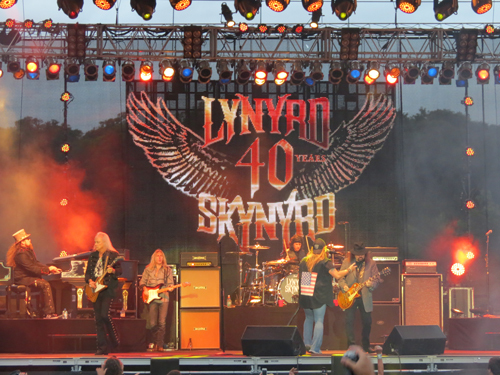 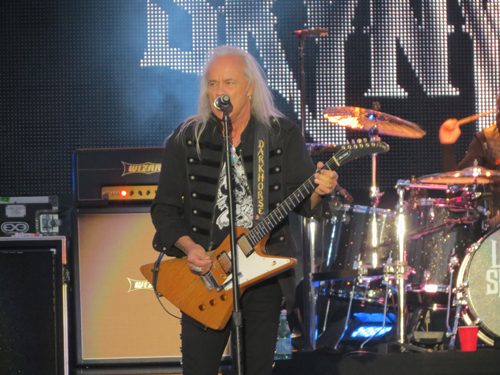 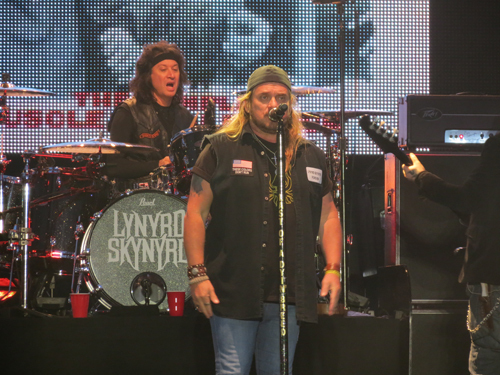 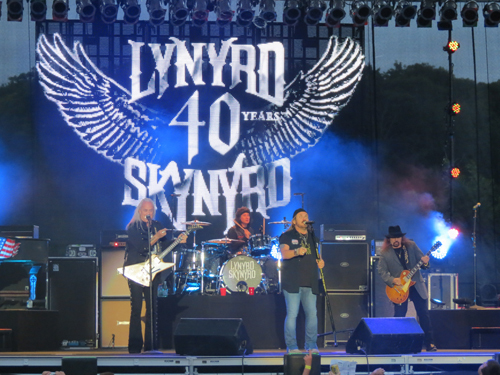 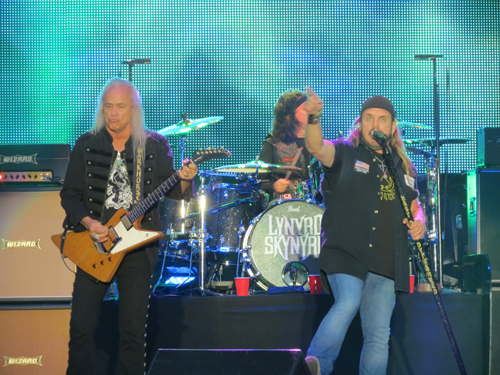 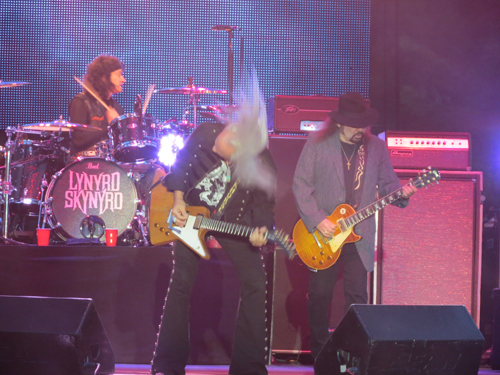 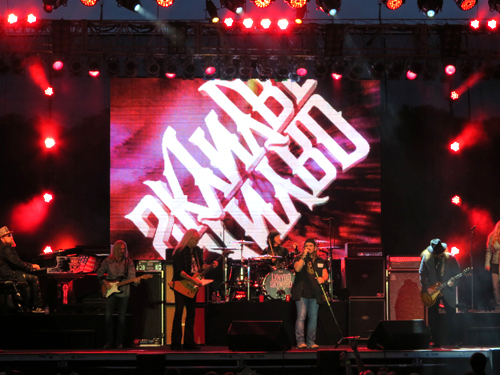 Lynyrd Skynyrd drew a sold-out crowd at Artpark Tuesday. 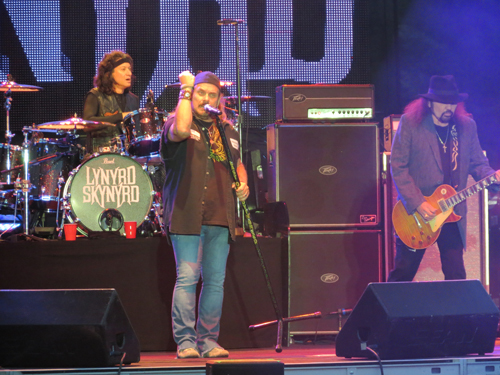 The classic rock all-stars performed a slew of hit songs for the happy audience. 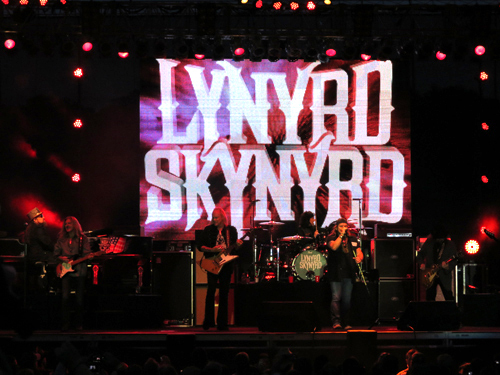 Click below for video highlights, and check out more photos in our gallery.